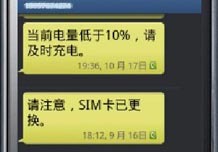 Needs analysis:When children leave their parents for the first time for a long time, they would easily forget their parents' phone numbers, and their parents are also worried about children using smart phone too much if they have one. 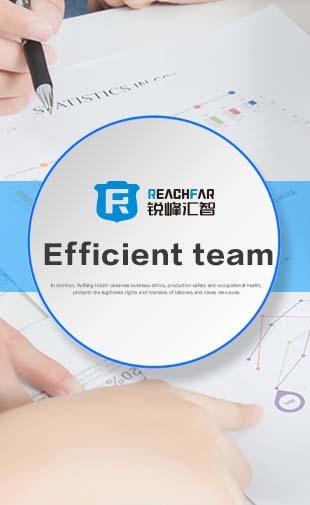 Functions introduction:ReachFar's RF-V16 has three function keys. 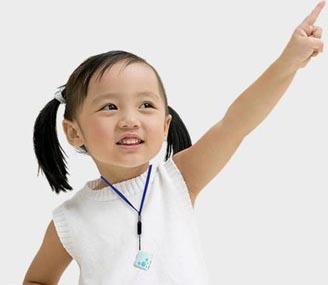 no need to dial a long No, children can press those button for urgent calls; It uses GPS positioning, with which parents can check children's real time position at any time; If they worry about the current situation of children but do not want to disturb them frequently, parents can use remote caring function to listen voice around the device. As children has no concept about danger, parents can set a safety Geo-fence, once a child exceeds the safety area, a short message can be triggered and sent out. Meanwhile, when the child enters a safe area (such as a school), parents can receive a safe notification. Needs analysis:One of our Italian customers needs trackers for vertical interactive communication machines in pharmacy. It is necessary to check the location of each machine and the alarm information when it is opened. 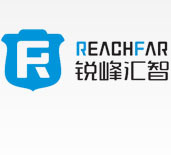 Functions introduction:Reachfar RF-V13 magnetic door alarm has door open alarm and GSM positioning function. 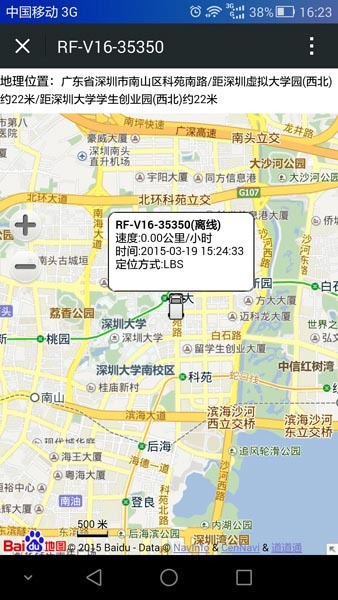 By customizing, we add GPS tracking function to RF-V13, then customer can install the magnetic alarm inside the machines. 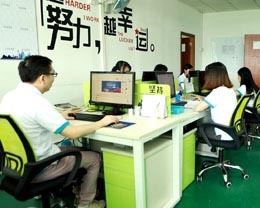 When the machine is opened, the customer's own platform can receive the alarm notifications, then track the machine's location in monitoring center. 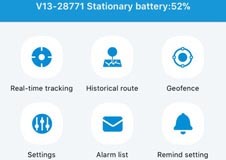 At the same time, V13 also has voice alarm and vibration alarm which triggers alerts once sound or shake is detected. 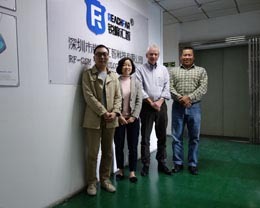 The customer was very satisfied with our RF-V13 tracker after the sample test and batch purchase was carried out during 2017. 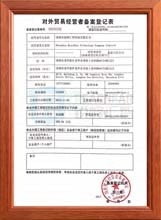 Analysis of demands:Mr. Zhang found that he always lost several sheep and cow when counting hundreds of his livestock monthly. And this situation will cause huge loss if not being stopped. 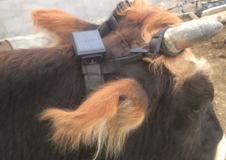 It is necessary to gain an anti-lost GPS tracker which enables owner real-time tracking to livestock and checking the exact position remotely with long standby time. 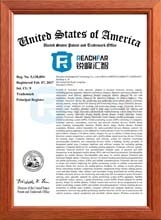 2.Function Introduction:ReachFar RF-V26 solar GPS tracker's functions include real-time tracking, playback historical routes, waterproof and dust-proof, solar panel charging, setting Geo/WIFI fence and anti-remove. You can check the exact position of livestock remotely via smart phone APP. 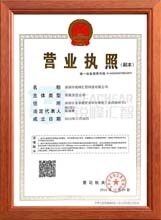 And the level of waterproof IP67 can be used normally on rainy days, which suits outdoor farming well. 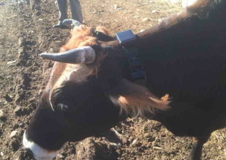 With Geo fence function, you will get the alarm when livestock goes out of the safe zone, then find them back timely to reduce the rate of missing. 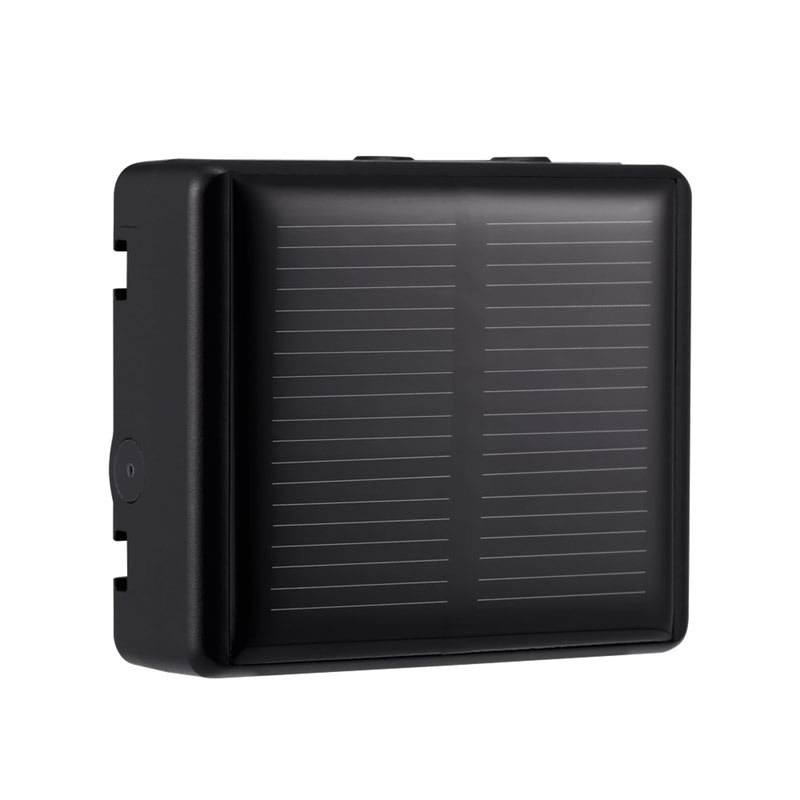 Large capacity inbuilt battery and solar panel keep a long standby time, and the lower battery alarm will be triggered when the battery lower than 10%. Farmers needn't worry about the failure of positioning when it runs out of battery. 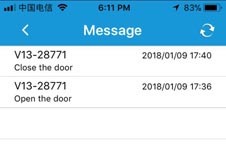 Last but not least, as RF-V26 has anti-remove sensor, you will get alerts and phone calls if someone takes off the device, which prevents the theft efficiently. 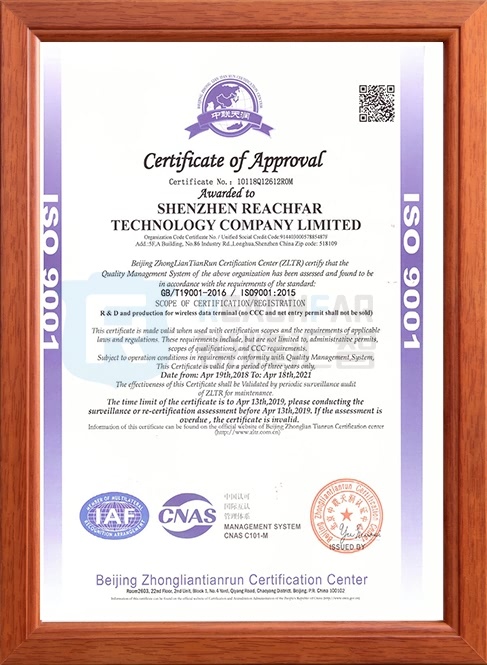 After using of RF-V26, Mr. Zhang highly praised to it, because it not only saves a lot of labor costs, but also effectively prevents the loss of his cattle and sheep. 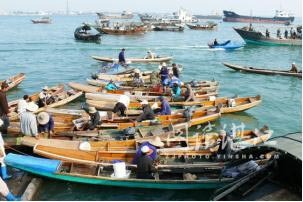 Product demands:The number of small vessels is increasing day by day in a city Fujian, and most of vessels' common features are light tonnage, small operating range, easy to cross-border operations, and prone to sea accidents. 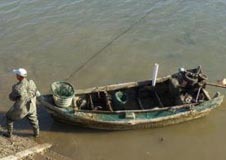 This is the reason why marine damages is high and fishermen suffered many casualties. 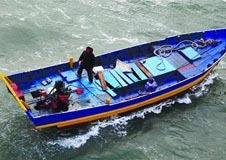 Accordingly, establishing a set of ship GPS rescue command system is extremely urgent. 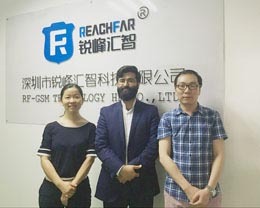 Functions in use:ReachFar's RF-V26 solar GPS tracker has Geofence function, when vessels cross border, an alarm will be sent to APP and web platform immediately. 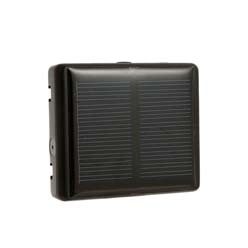 And large capacity inbuilt battery and solar charging function ensure a long standby time. 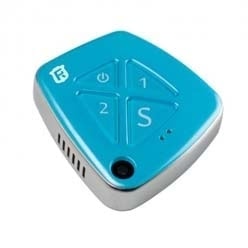 In addition, with RF-V26's SOS button, platform will receive SOS emergency massage and calls timely when pressing SOS button, it is very helpful for help in danger. 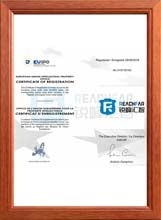 RF-V26 is under IP67 industrial waterproof level, not only can be used normally on rainy days, but also moisture-proof, anti-alkali and preventing corrosion of seawater. What's more, anti-remove function can reduce the rate of getting lost because you can get the alarm timely once the device is removed. 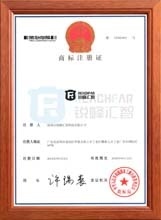 After using RF-V26, the accident of sea damage has been greatly reduced, and the safety of fishermen's personal and property has been fully guaranteed. 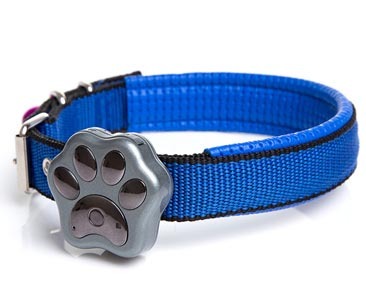 Demands Analysis:To prevent the loss of pets, Linda who owns a pet store, needs GPS tracker with Real-time positioning and a nice appearance. 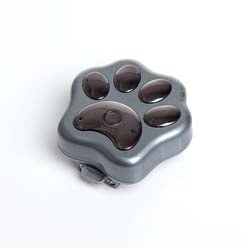 Functions in use:RF-V30 pet GPS tracker has a novel appearance, small size and paw shape with design patent, using the GPS + AGPS + WIFI + LBS + inertial five positioning ways. 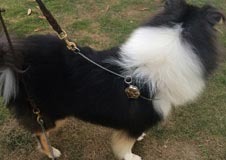 User can check pet's real-time location from a smartphone or computer directly; Product has WIFI fence and Geo- fence, when the pet leaves the set area, the mobile phone will receive alarm notifications; With its waterproof IP66, you don't need to worry about it getting water inside during rainy days. 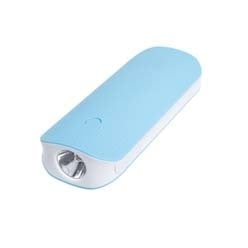 Its unique LED rolling sensor lights gives you convenience of searching for your pet in dark nights. 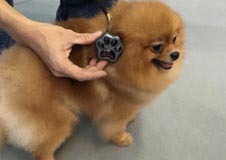 After using ReachFar's RF-V30 pet GPS tracker, Linda can quickly and easily view the location information of each pet. The problem of pets lost reduced dramatically. As a result, her pet business has taken off. 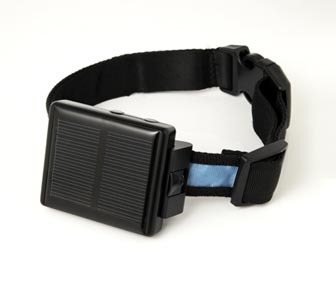 Needs analysis:A nursing home needs a batch of smart GPS watch for the elderly. 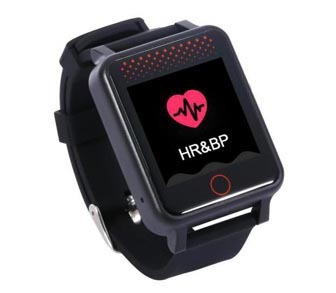 The GPS watch is supposed to be with waterproof, SOS button for help, Pill reminder, heart rate and blood pressure monitoring, and so on. 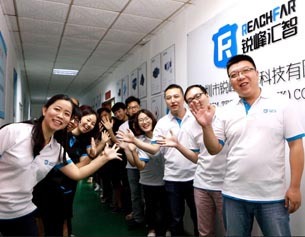 Functions introduction:ReachFar's RF-V36 smart GPS watch tracker has an SOS button for a quick call When user presses it for 3 second, guardian will receive phone calls, SMS and APP notifications in time for first aid. 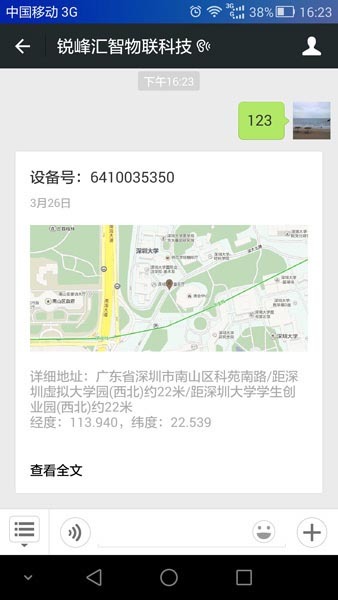 Besides the smart GPS watch is waterproof IP67, it can be used even when the elderly is swimming and washing dishes. It is vital in a slippery condition like the bathroom with its SOS for help, greatly reducing the loss of accidents. 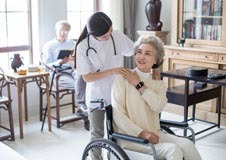 The staff in nursing home can use Real-time tracking function when they want to know the position of any wearer to avoid any lost. 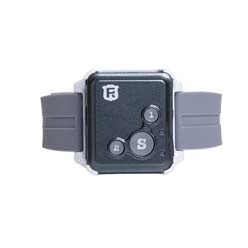 In conclusion, this RF-V36 smart GPS watch fits their needs very well and was given a high praise. 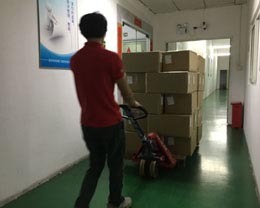 As a result, this nursing home purchased 800 pcs RF-V36 separately for the old in 2017. Nancy is 72-year-old woman who lives alone. “We now let Amy go to nearby places on her own,take a solo trip to music class, share free time with his classmate. Now I can see she go to fun places, I can listen-in when I’m concerned for his well-being. 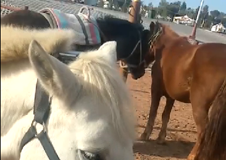 She is simplely in heaven, I’m simply a calmer mom!" 01-18How to protect your pet? 01-29How to offer a better protection to your family? 12-14Aged care: the perfect combination of positioning alarm and call center. 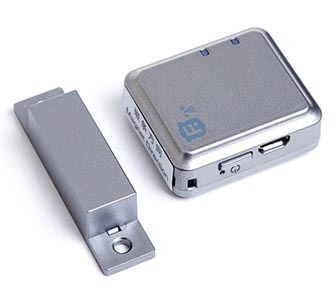 11-16Why dose GPS tracker need SIM card? 08-31How to improve team spirit? 01-18How is a GPS watch produced? 12-21How dose GPS help business? 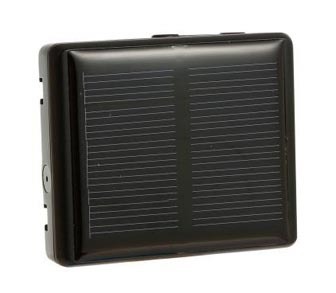 11-29How does a solar power GPS tracker work? 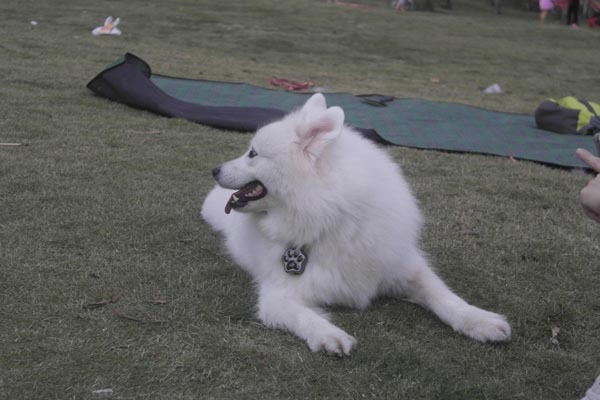 11-27How does a pet GPS Tracker work? 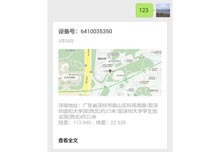 11-24What is GPS Tracker for iPhone? 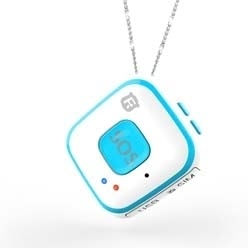 11-16How accurate is a GPS watch? 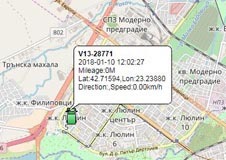 What is GPS Tracker for Android phone? Q: Why the positioning location error is so big? 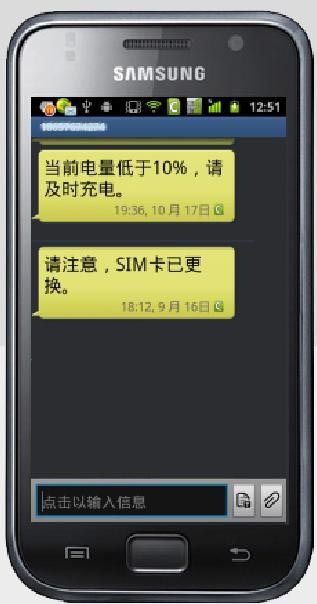 Q: Why need a SIM card? 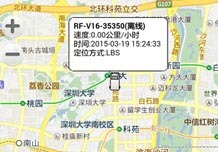 Q: what GPS chip is V16 use, positioning accuracy? 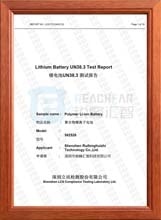 Q: What is the battery capacity? Is the battery removable? Q: Calling the SOS number, why can’t connect? Q: My V16 can make a call, but why sometimes platform positioning data is not updated?